Being petite it’s so hard to make an outfit work for you if you love bold prints not necessarily it looks good on you, if by chance it does look good it won’t fit you.We have come a long way in terms of petite clothing offering in the U.K. however it’s still not enough. The choices are not enough for one to experiment with different styles and outfit. We can go the alteration route, but it’s quite expensive and not all outfits can be altered the way you want.So over the course of few months I have been trying to explore my personal style and create a closet that works for me. 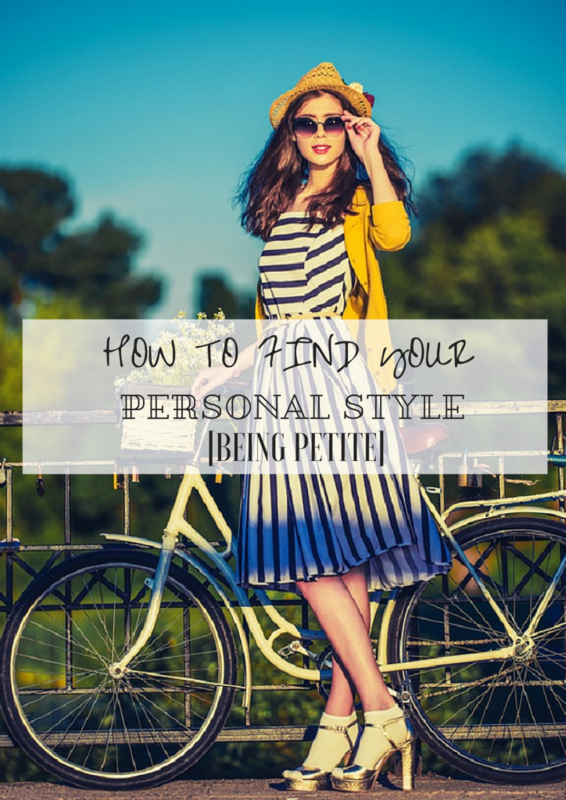 Here are few tips that could help you find your personal style being petite. 1. 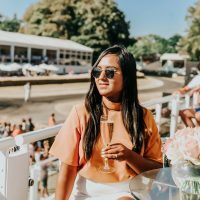 Find few petite fashion bloggers who have a great sense of style and you can relate to. 2.Study what kind of outfit works for them and try to check out the outfit proportions. 3. Then create a Pinterest board and pin the images from their blog you like and can work for you. Don’t find a skinny petite blogger and try to pin outfits that work for them, if you are petite and curvy not necessarily the same outfit will work for you. 4. 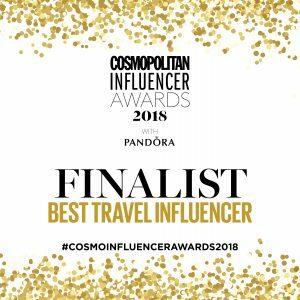 You could directly go to the clothing links from the fashion blogger websites or find petite retailer websites and save petite clothing items you like to your computer. 5. Use an online software like Canva to construct the outfits. Sometimes taking images and putting them next to each other helps to work what top would go with what skirt or what jewellery should you pair it with. 6. Next stage is to go and try the clothes at a store if there is no brick and mortar store I would suggest buying the pieces from a retailer who has a good returns policy. 7. Once you have tried the pieces and are happy that they suit you, buy them and then create your virtual wardrobe using an app like Stylish Girl to keep an online inventory of all your clothes and outfit photos. You will need to follow the above steps till you get a hang of what works and what doesn’t work for your body. Remember being petite it’s the fit that’s more important that the colour, material, print or the trend. Sassy Ethnic Bohemian: Shame Series | Is There Such a Thing as Too Black to Wear Makeup? I’ve never heard of ‘Canva’… I’ll have to check that out. Great tips! Thank you for sharing at Friday Finds! Awesome tips whether you’re petite, tall, or are curvy like I am. Great post. Hi, I love your suggestions! Especially about finding someone with similar height and body shape and checking out what works for them. I think I’m average height, but I feel your pain because in most stores clothes are made for tall girls. I always try everything on, because most items (especially skirts and dresses) are often too long.